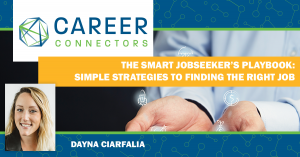 Ever wonder while in the midst of your job search if there is a smart jobseeker’s playbook with simple strategies to finding the right job? Look no further! 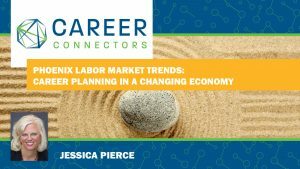 Dayna Ciarfalia provided the playbook to our audience along with some fun insight into other key activities to take advantage of when in the quest for the right job. Dayna is a technical recruiter and career consultant with experience assisting Phoenicians land their next great opportunity. After graduating from the University of Minnesota Duluth with her BA in Communication and Psychology, Dayna moved to Phoenix to start her career. From working with teens and adults with disabilities to college students, senior level professionals, and technologists, Dayna has helped thousands make their successful career transitions. 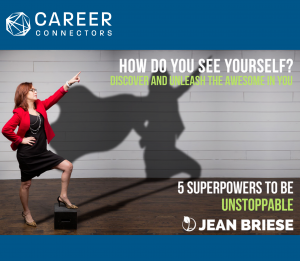 She has a passion for helping others, connecting people, and all things tech. In her free time, you can find Dayna reading parenting books, playing outside with her son and husband, and spending time with friends. Once your efforts take off, interviews will line up. Dayna reminds us an interview is a big deal! GO in and ask yourself: Is this is the right job for me? Position yourself this way: “I am a gem and you will get me as an employee if you meet my desires and needs.” This position will allow you to walk in and focus on making sure the company and job is right for you vs. making a decision to take any job just to obtain a job. Prepare specific questions, do your research, show interest/enthusiasm, and have related work examples ready. Once the interview is complete, send a good thank you email, keep looking at other roles and interviewing, act as if, have faith, and let go. Drew has been with AMEX since 1992 and has the privilege of leading a team of 40 learning and recruiting professionals for the Travel and Lifestyle Services division. His team hires and trains top talent to provide the world’s best customer service. AMEX started in 1850 as a freight company. The company invented the traveler’s cheque in 1891. The first American Express card debuted in 1958. The company has been in Phoenix since 1961, so the history goes far back! Today, AMEX is the #2 Employer in Phoenix with over 6,800 colleagues and is now expanding at their Desert Ridge campus. Fun fact: Over 1000 team members of the company have 20+ years tenure! One of their stances is “Our job is to help you excel at yours.” AMEX holds high rankings and has a strong positive impact on the Arizona market. Benefits include 401k matches, onsite cafe, onsite wellness centers, deals and discounts on shopping, paid vacations, health, dental, and vision insurance, and more! Benefits begin on day 1. There are various opportunities at AMEX. 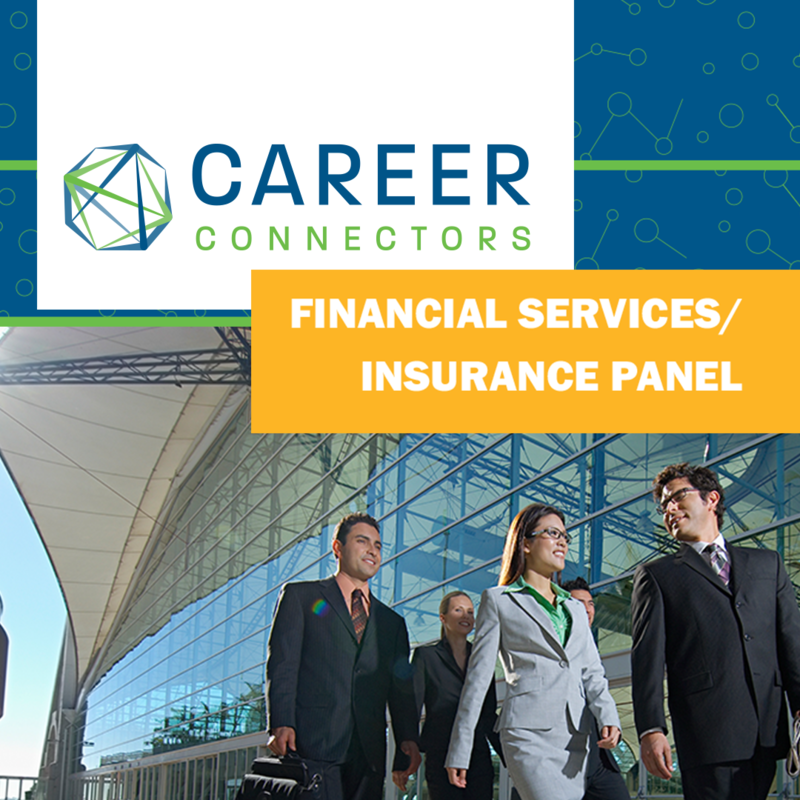 With over 140 openings in Phoenix in travel, digital commerce, technology, marketing, risk, operations, and others, there are plenty of great opportunities to grow with this iconic organization! Check the opportunities out at HERE! Surrie has over a decade recruiting and HR experience. She has been on the Farmers team for over 2 years and recruits for Service Operations and Claims, including high volume and leadership roles. Prior to Farmers, Surrie was with CVS Health for 11 years as a recruiter and HR generalist. Farmers began in 1928 and is headquartered in Los Angeles. It is one of the largest and most respected insurance brands in the US! Fun fact: Farmers is part of the Zurich Financial Services Group and a leading insurer of small and medium-sized businesses along with ranking as the third-largest personal lines property and casualty group. Farmers was certified Great Place to work 2017 and 2018 amongst other rewards and recognitions. Why Farmers? Simply put, because it is a career you are choosing with Farmers, there is plenty of growth opportunity, it is a stable company, there are a lot of fun activities, it is a casual work environment, and more! Farmers has customer service and inbound sales position available now. 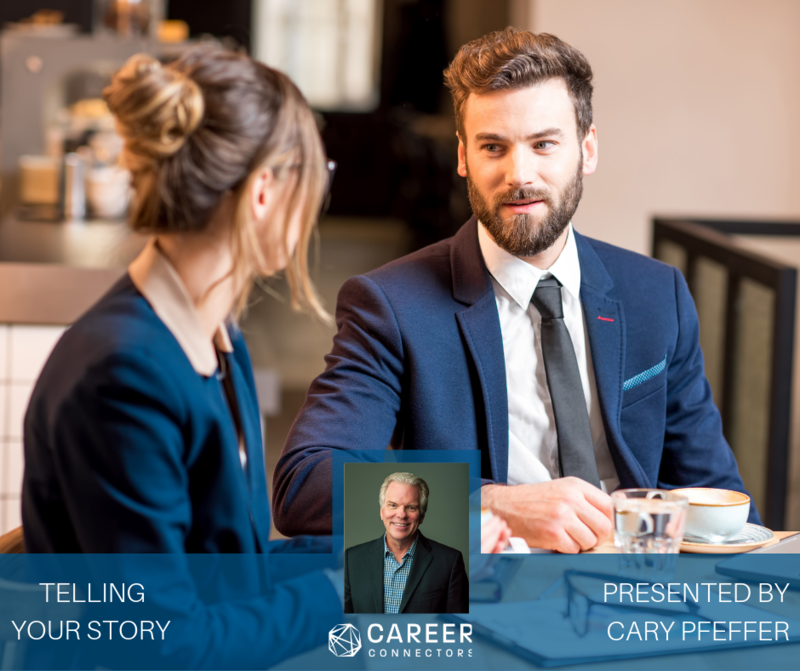 Surrie pointed out that the sales positions do include commission and some of the top sales folks are able to truly make an impact production-wise while earning an income well above industry average. Check out opportunities HERE! Jessica provided additional resources and closing comments. Resources such as the DISC assessment, Event Recap blogs, and Professional Portraits are available on https://CareerConnectors.org post event to follow along and encompass more. Big shout out and thanks to Highlands Church for lending their beautiful facility for our event and volunteers for helping with setup, photographs, financial counseling, LinkedIn coaching, and more!